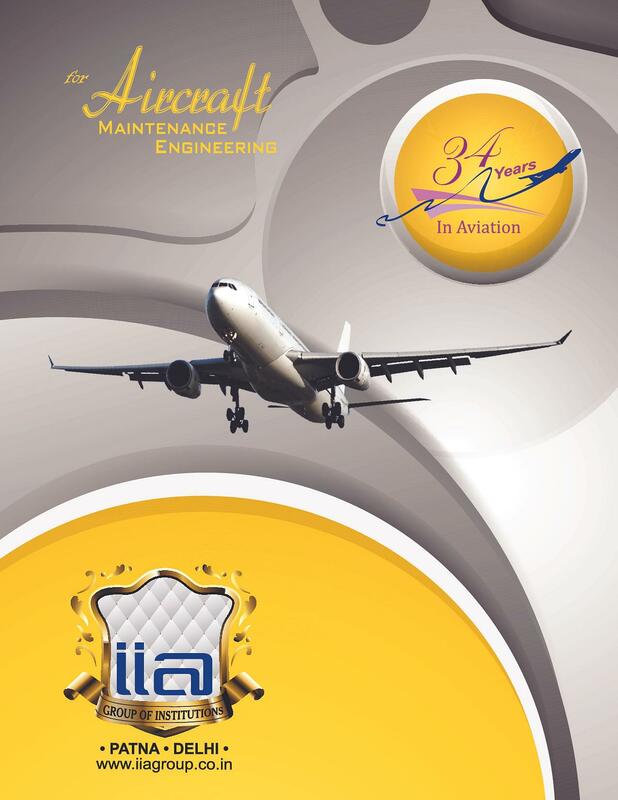 Indian Institute of Aeronautics (IIA) is one of the oldest Aircraft Maintenance Training Institute and was established in year 1982. 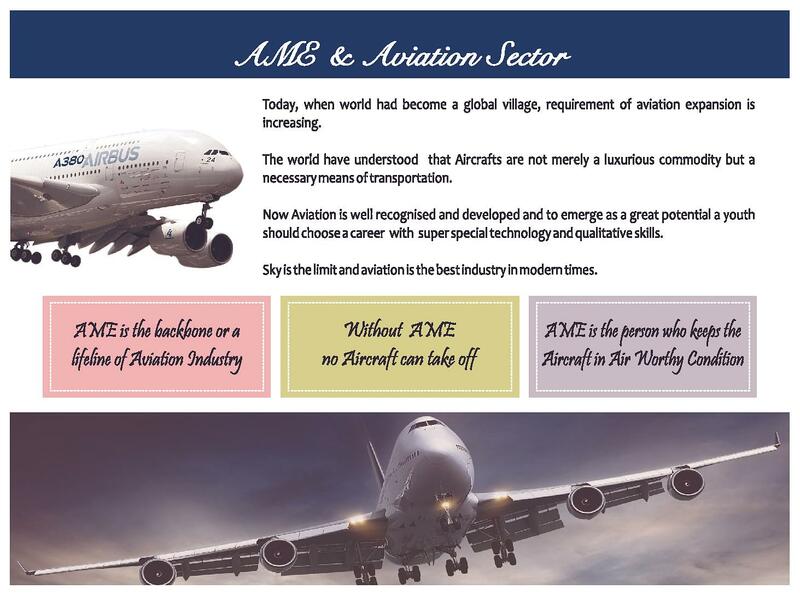 It is approved from Directorate General of Civil Aviation, Government of India. 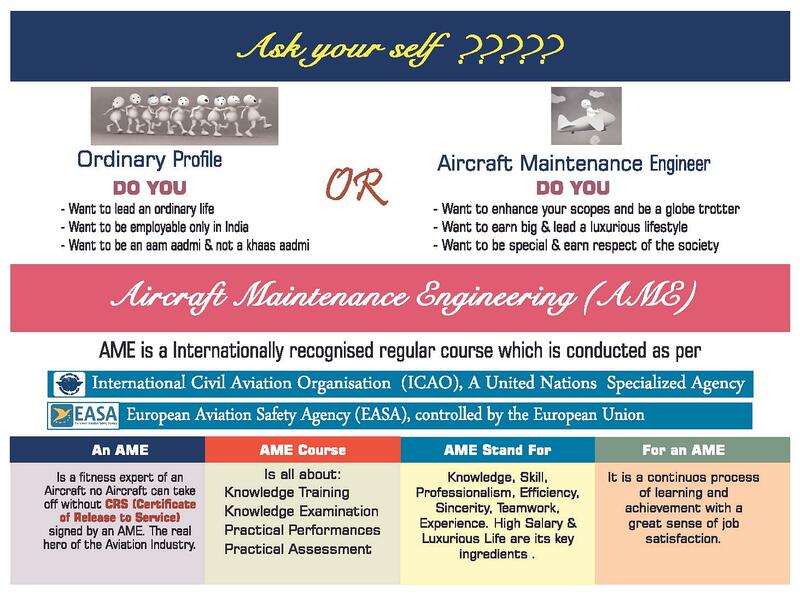 It offers A.M.E. (Avionics Stream) and A.M.E. (Mechanical Stream) programmes. 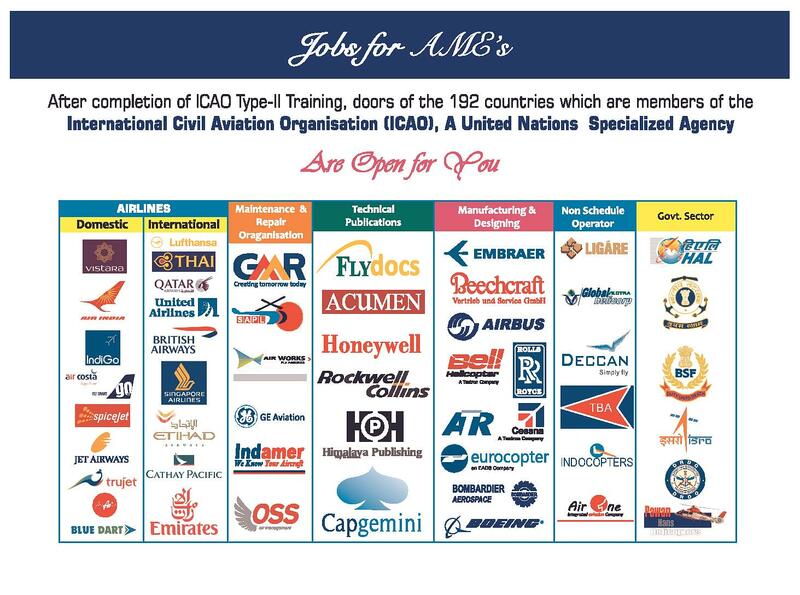 It is active in the field of Aircraft Maintenance Training through generation of trained technical manpower for the Airlines / Aviation Industry. 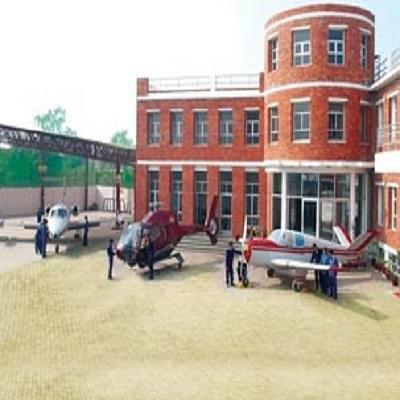 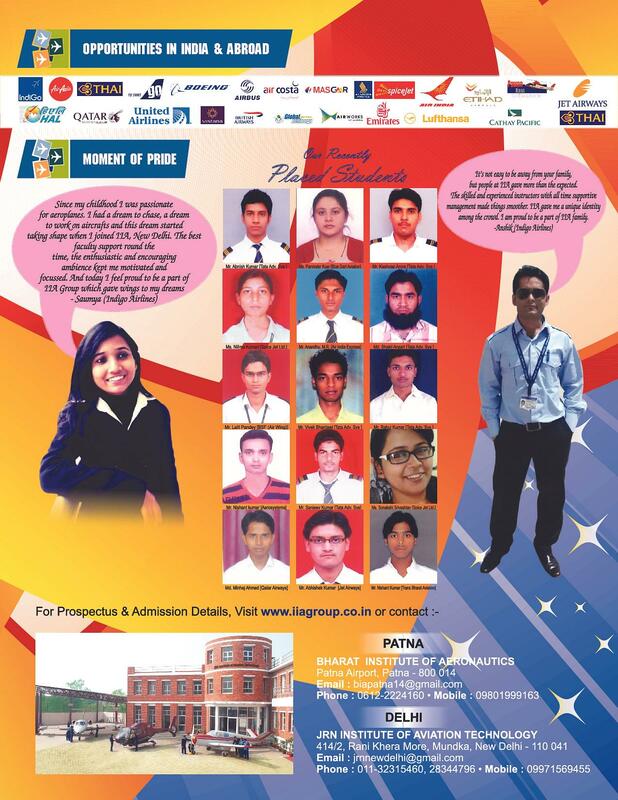 The faculty of institute is highly qualified, dedicated and experience in the field of aviation education. 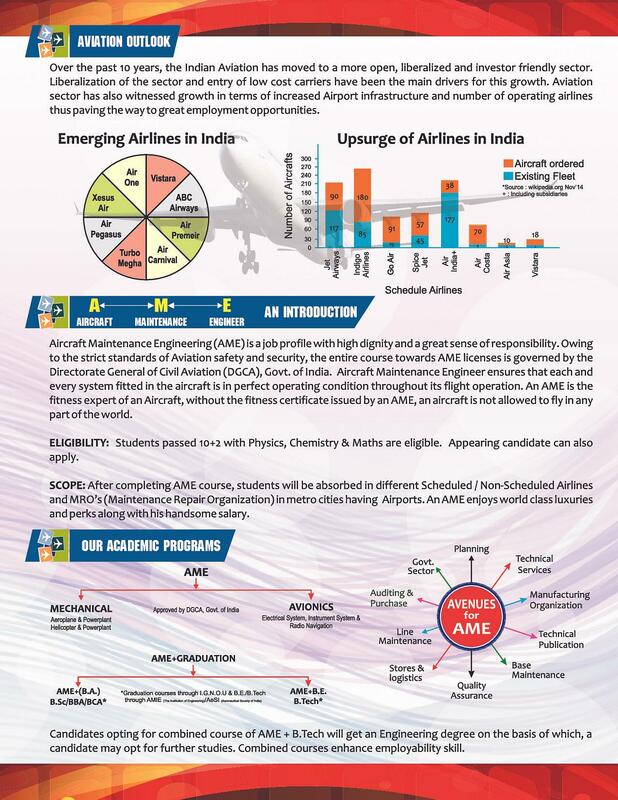 The institute organizes extra-curriculum activities and AME Training Programme framed keeping in view the current technology in force in the Aircraft Maintenance Engineering. 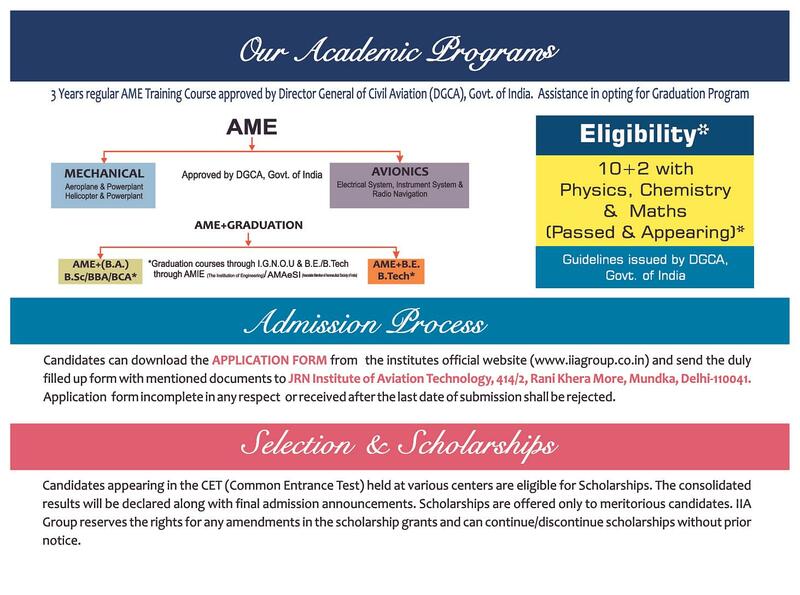 The institute has all necessary facilities like library, laboratory, separate hostels are available for boys & girls, medical facility etc. 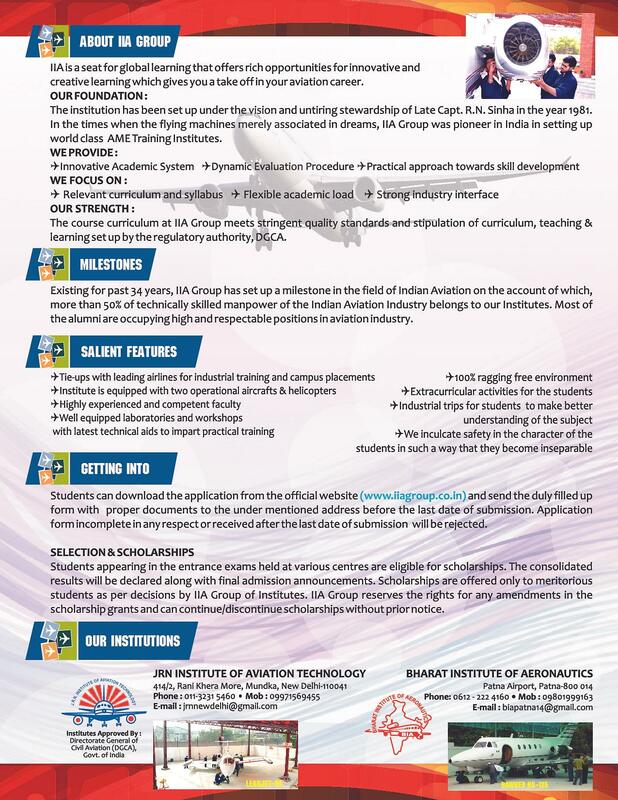 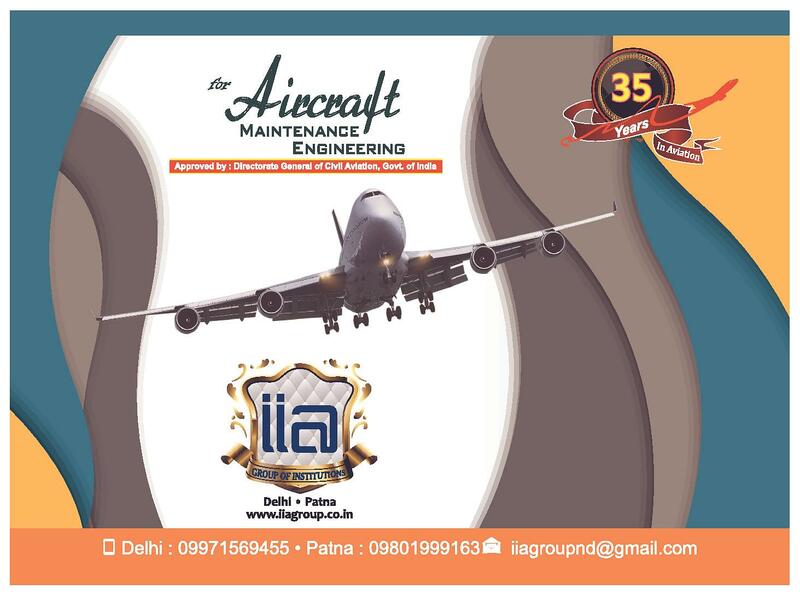 Hi Avesh, Yes you can apply for the Aircraft Maintenance Engineering course and to check the eligibility criteria, please visit the official website of IIA, New Delhi.